the clarity of early morning. like ships, together with their sorrow. ready now to be described better than they were before. grief and pity joined us. We forget — I kept saying — that we are all children of the King. into Yes and No, into is, was, and will be. of the gift we received for our long journey. whether they are aware of it or not. 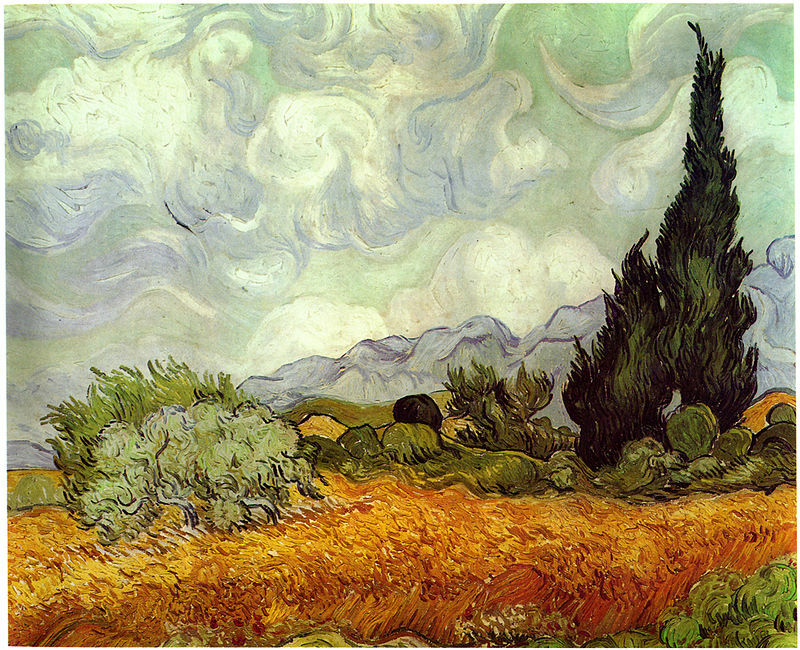 This entry was posted in Poetry and tagged Milosz, Van Gogh by scottlong1980. Bookmark the permalink.